According to the customer's request or common box. 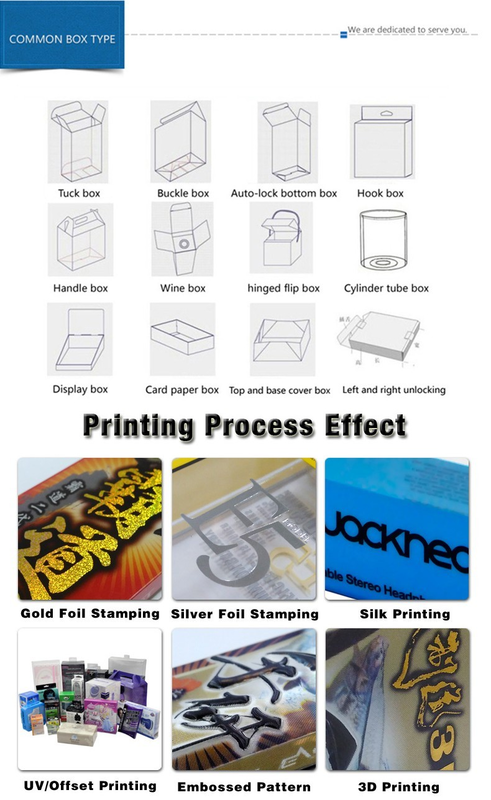 Small order by DHL, FedEx, TNT, UPS or EMS, Hong Kong Post etc. 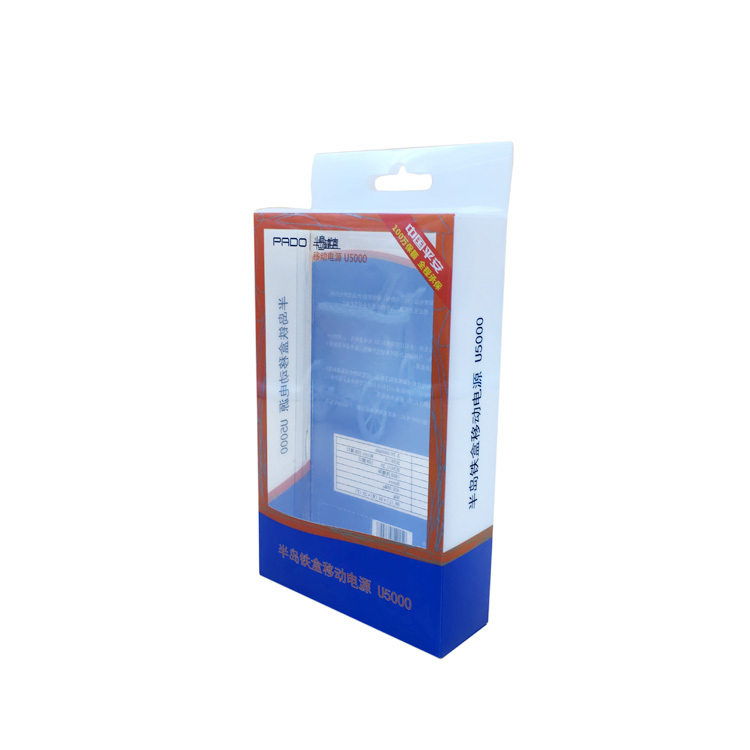 If your quantity is large, ocean shipment and air freight are available. 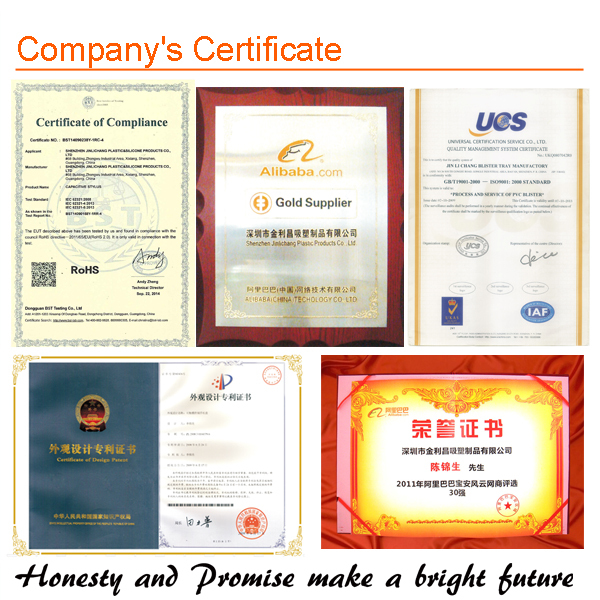 As a result of our high quality products and outstanding customer service, our products are not only popularly sold to various domestic cities, but also exported to Europe, America, South Korea, Japan, southeast Asia and other countries. 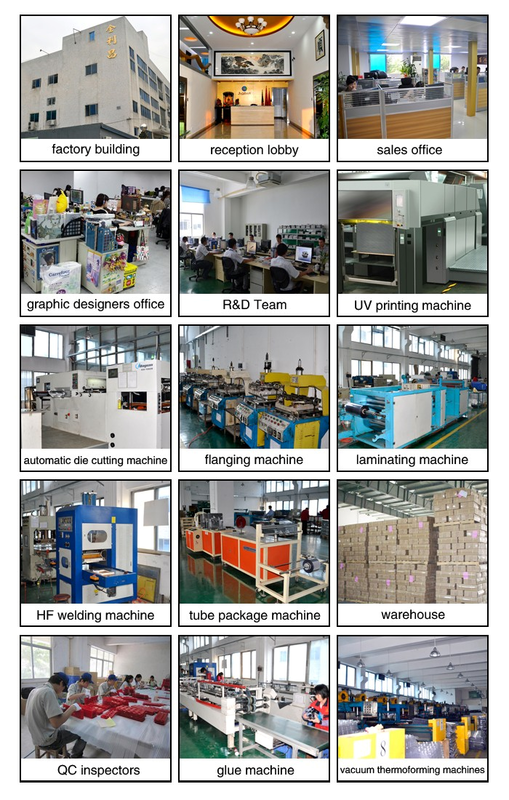 1.Are you manufactory or trade company? 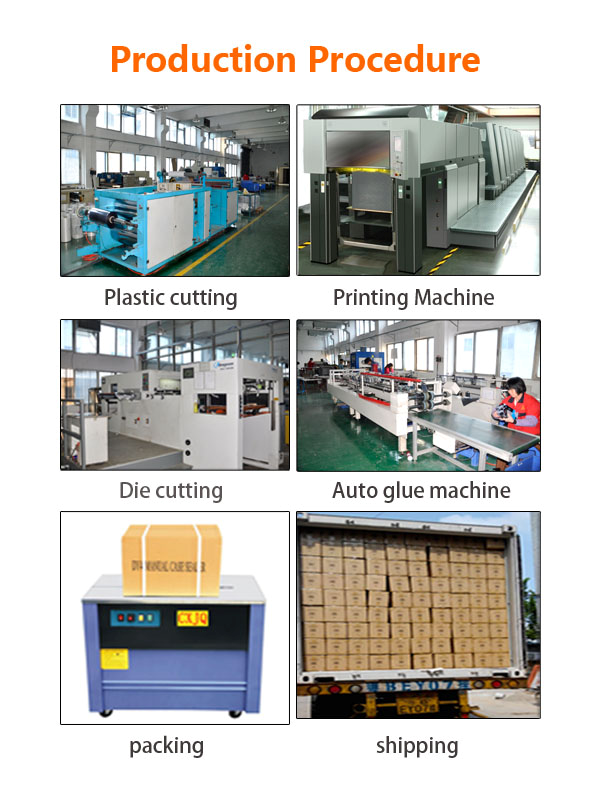 We are the Manufactory specialized in blister packaging and plastic packaging box with 21 years experience. 2.What is the PVC, PET PS,PP, raw material? PVC which it is very easy to be sealed by heat sealing machine and high frequency welding machine. and lots of clients choose. PET has high transparency and are environmental material.Usually use in food. PS is environmental material. 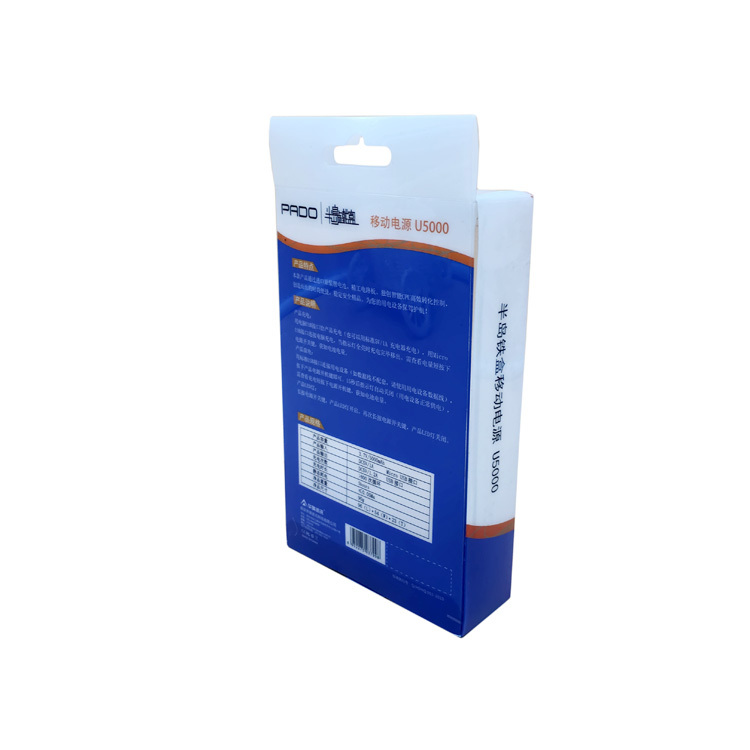 which is Widely used in electron ,medical ,food ,cosmetic ,hardware and toy filed. and it is easy for flocking. But it is fragile and easy to be torn off. 3.How to place an order? 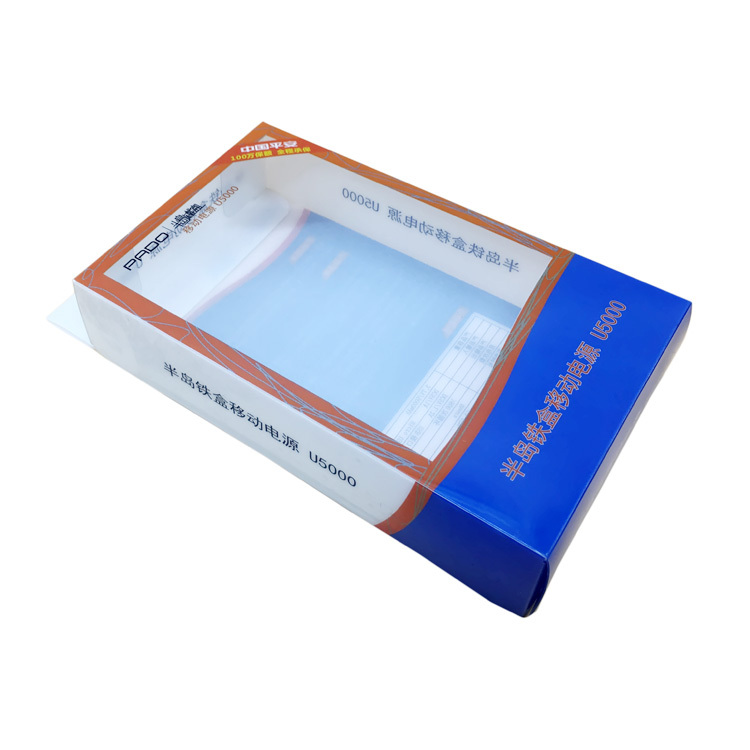 Send an inquiry with your details---give quotation---reach an agreements with the prices---make samples ---confirm the samples---start the mass production--shipping. 4. what are your company’s major products ? 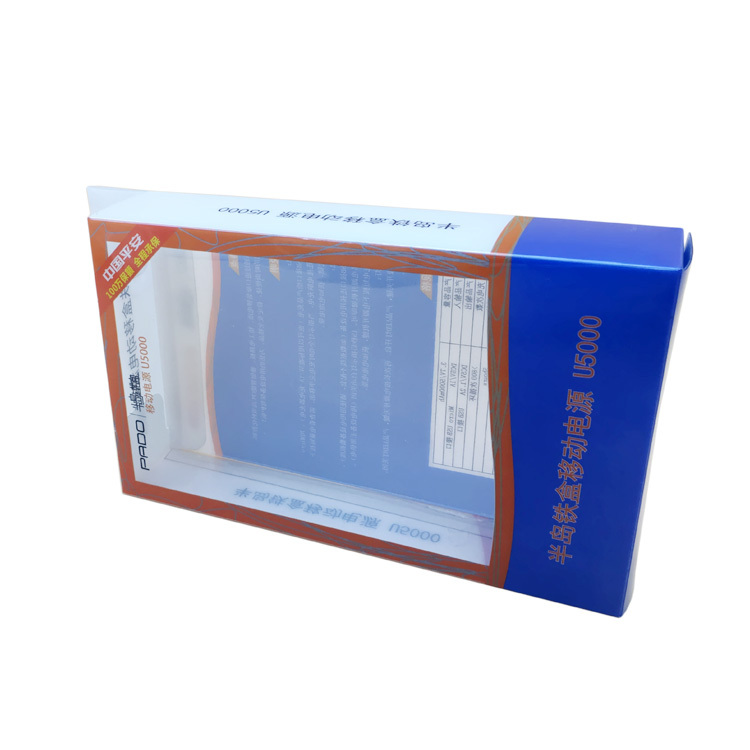 21 years experience in producing plastic clear boxes,printing boxes,cylider tube packages,blister tray and clamshells,etc.widely used for gifts,cosmetics,electronics,garments,toys,madicine,etc. 5.What are your products' advantage? D:strict quality control in each product. G:21 years experience in producing and exporting. 6. How to control your quality? Every single piece of product, every production, procedure is inspected and controlled before packing the goods into export carton. 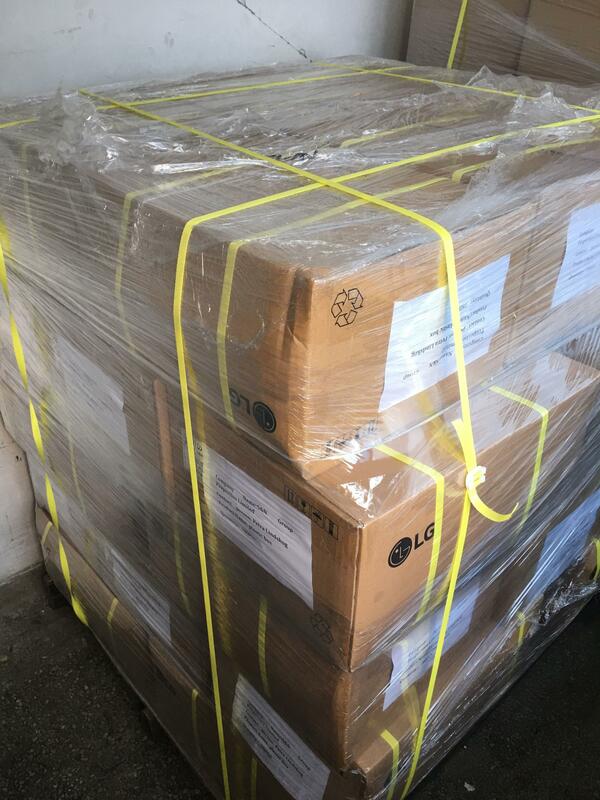 We ensure every of product shipped are of good quality. 7. Where does your factory located? How can I visit there? Our factory is in Shenzhen City, China,near HK. There are metro stations, bus,taxi .We would like to pick you up, if you don't mind. 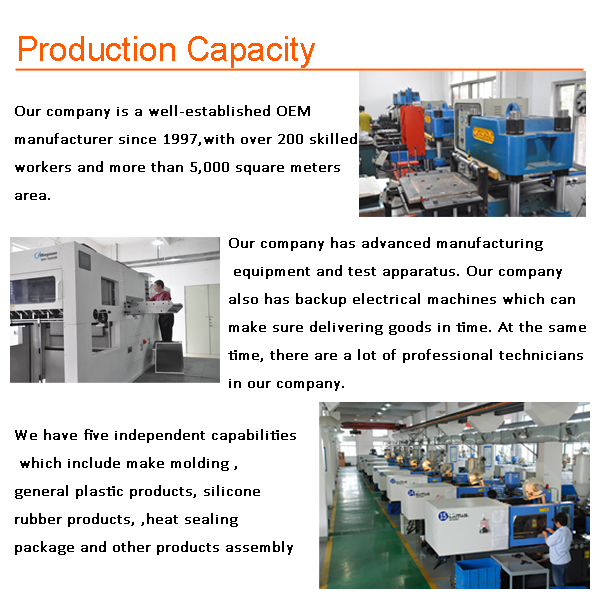 Shenzhen Jinlichang Plastic And Silicone Products Co., Ltd.